Need a Professional Makeup Artist and Hair Stylist? 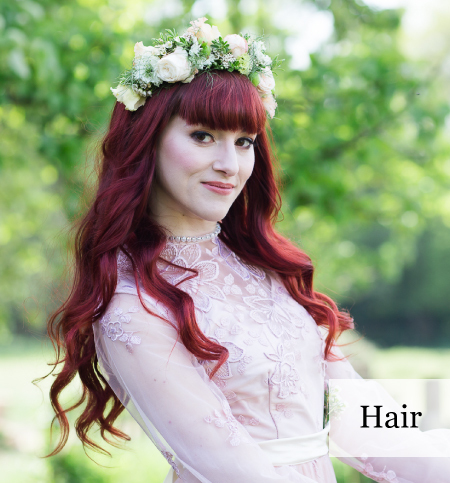 Whether you need natural and understated or full-on glam, your hair and makeup can transform how you look and feel. 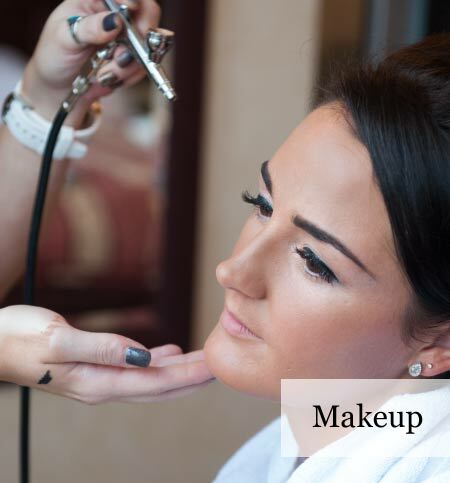 Whatever the occasion and style required, hair and makeup artist, Lee O’D, can ensure you look, and feel, the best you can be. Makeup for Natasha Hamilton of Atomic Kitten. I love making people feel special and I believe that when you look good, you feel good! When you feel good you can take on the world! 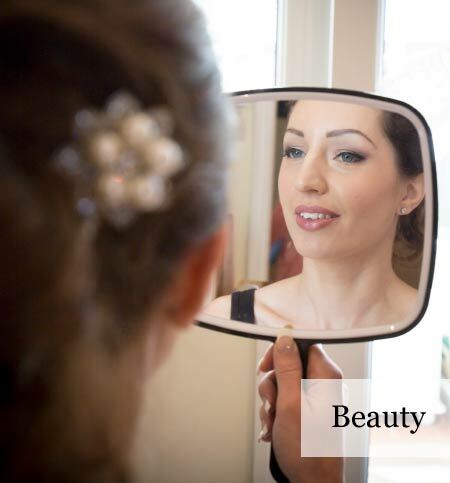 Obsessed with all things beauty from an early age, I went on to train in makeup at AOFM in London, makeup and hair at DFMA in Brighton and in airbrush makeup with Airbase in London. I’m also a beauty therapist and love being able to offer you the complete beauty package, from head to toe.